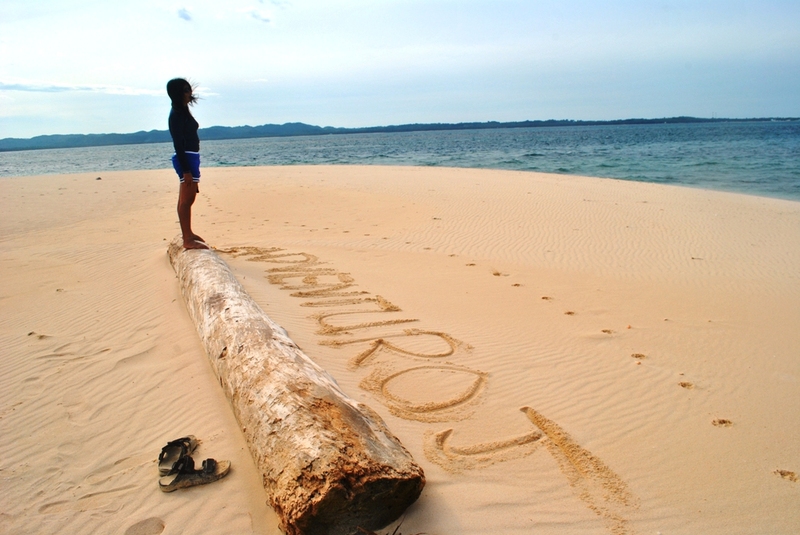 Surigao del Norte | The Adventures of AdventuRoj! 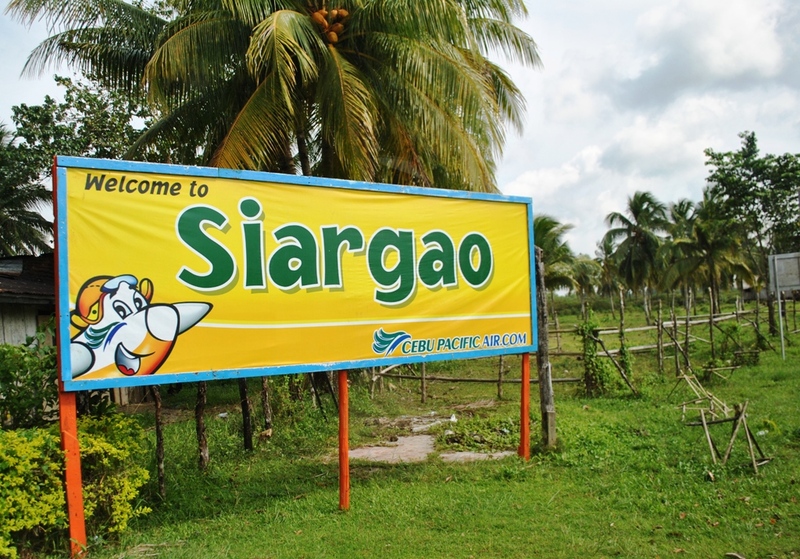 Below is the sample itinerary from our last trip to Siargao, for fellow adventurers who someday would like to visit the place. Hope it helps! OTHER OPTION Option A(Stay in Sohoton for overnight stay)Option B (Travel to Socorro to stay overnight)Boat for Siargao in next day is in Socorro so I think it’s convenient to head out there. Ready for early trip to Siargao the next day! Visit the plaza and municipal hall. Magpopongko Natural lagoon, Taktak falls, Pansukian Resort and mangrove forest, and Tuason Pt. Take a glance at Del Carmen’s more than 4,000 hectares of mangrove. 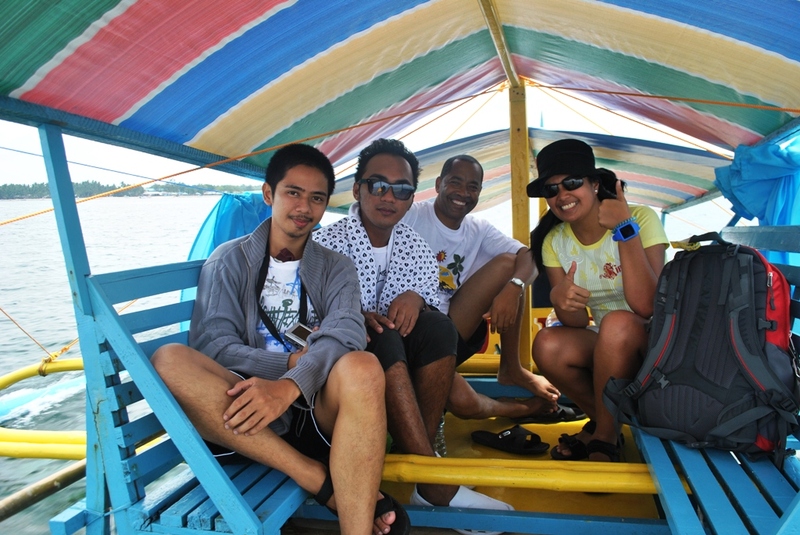 Whole day of Rolling Siargao Island Countryside Tour aboard a rented habal-habal. You will get to know the local people, history, products, culture and their vernacular. Rolling tour in General Luna, Dapa, San Benito,Burgos, and Santa Monica. 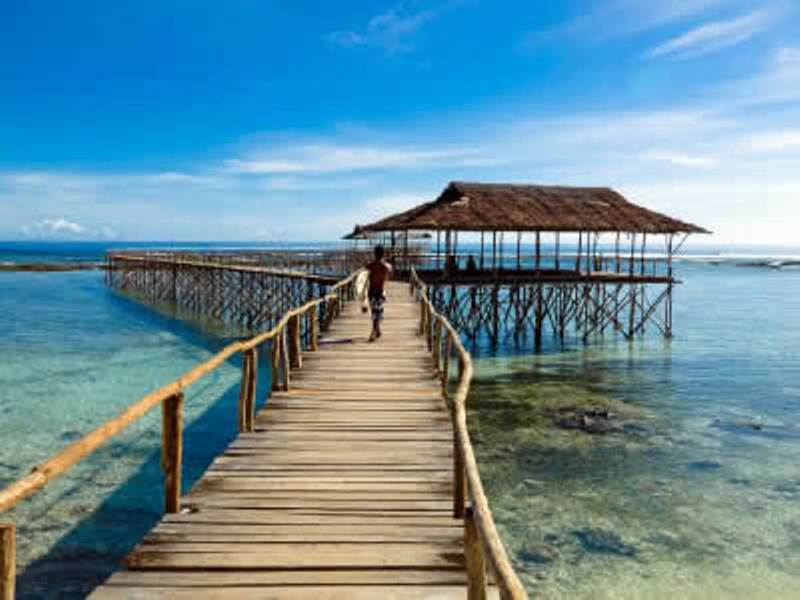 Stop at Del Carmen – one of the oldest settlements founded by the Spaniards in the cluster of islands in the Pacific Ocean. Take a glance at Del Carmen’s more than 4,000 hectares of mangrove. 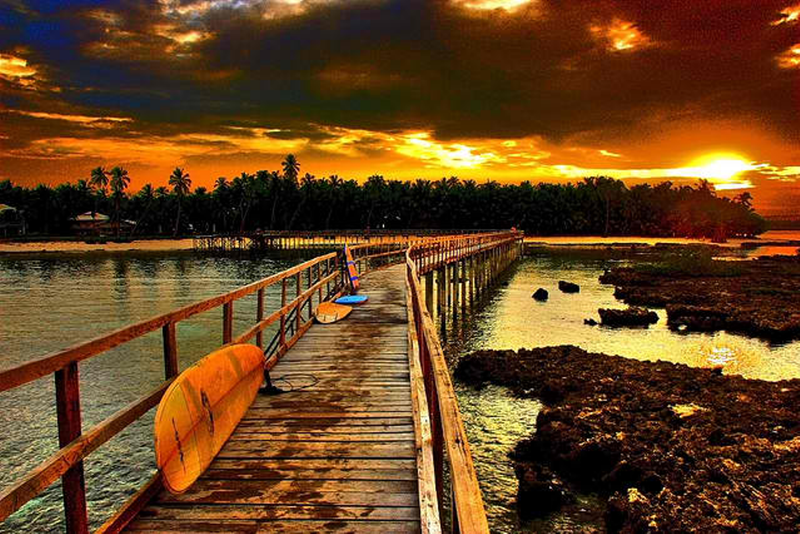 Visit Pacifico Beach of San Isidro and a quick stop to Magpupungko of Pilar. Quick visit to Danjug Cave and a dip to Tak-tak Falls. 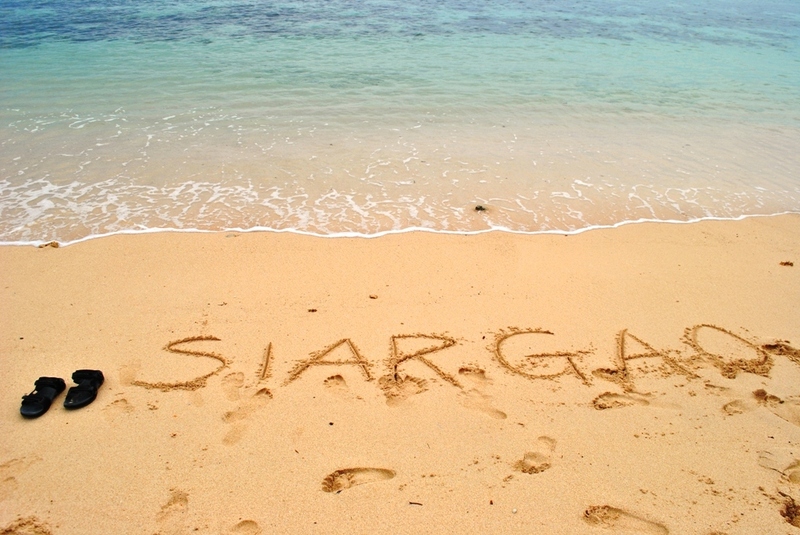 It’s my second day at Siargao, if you haven’t read the first part you could still visit here. The day started early. Wake up time is at 6am. 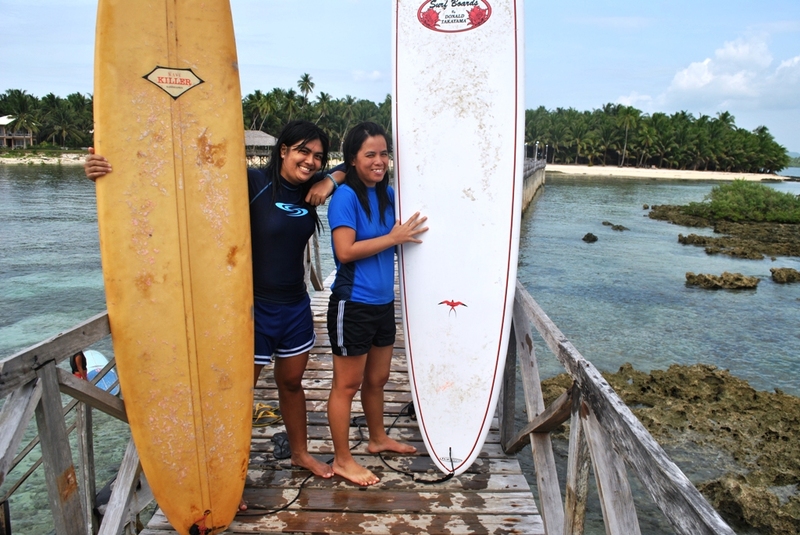 By 7am we were already on the path towards my most awaited adventure here – my first ever SURFING EXPERIENCE. 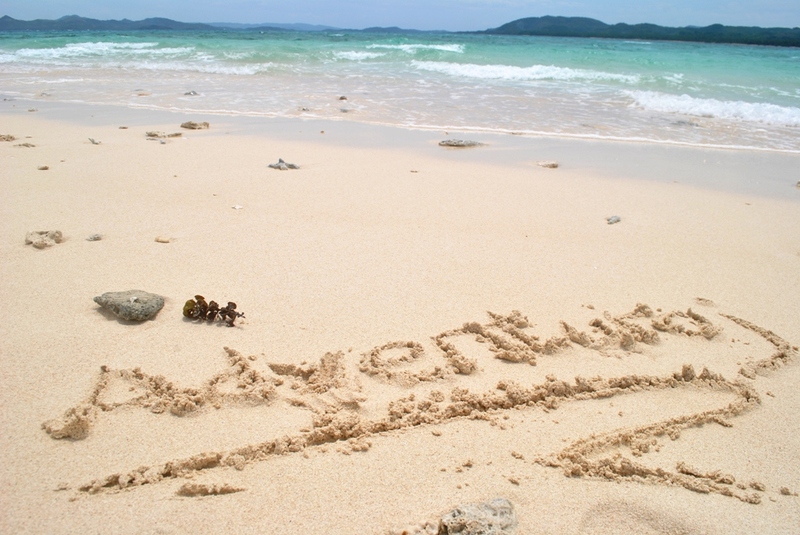 One’s adventure is never enough until one reaches her favourite place. And for Adventuroj, that is none other than the ocean. I’ve always been a beach lover long before I could remember, swimming, snorkelling, scuba diving, and even sunrise and sunsets by the beach, these are just some of my favorite past times to relieve the stress of day to day daily routine. 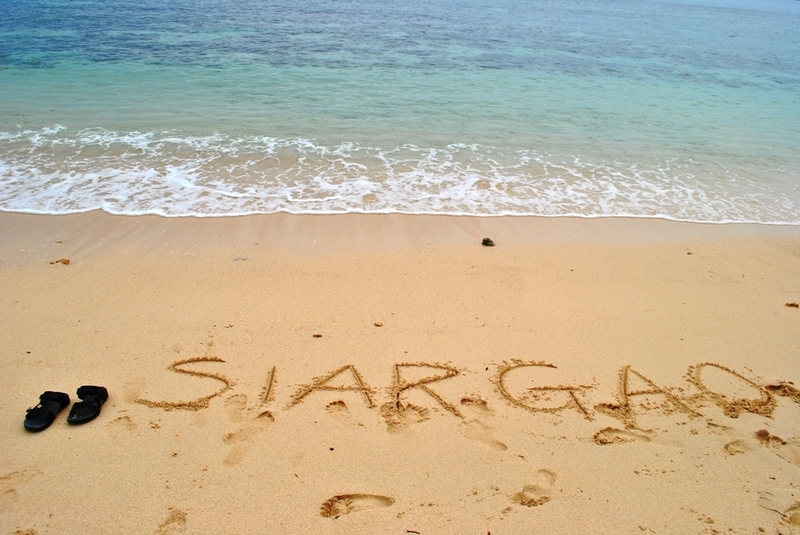 That’s why I just couldn’t express my longingness for this next adventure of mine – Adventuroj Siargao experience!